“Is it okay if I call you mine? I’ve been hitting the bed before midnight for number of nights now. But I’m still having hard time to fall asleep on the spot or feel at least a bit sleepy moments after I laid my back on bed. Of course .. My body clock won’t get adjusted that quick since I used to sleep around 2-3am before..
Anyways … Tonight. I decided to listen to the radio which I hadn’t done for ages. I searched for this particular station that I used to tune in when I was younger… Like … 10-15years ago ? So around 10pm … I started listening. The songs are usually sweet and romantic during this hour till midnight. So yeah ! 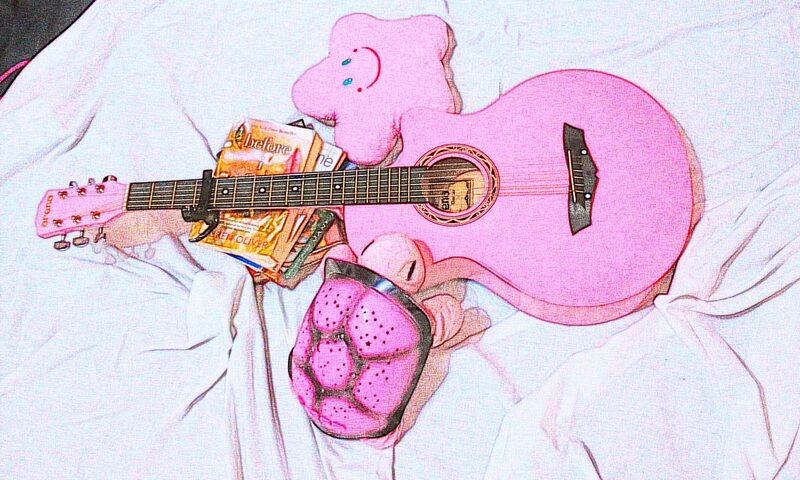 Mellow songs plus sad poetries plus rain pouring outside plus lonely night .. Dang ! Senti mode is on !